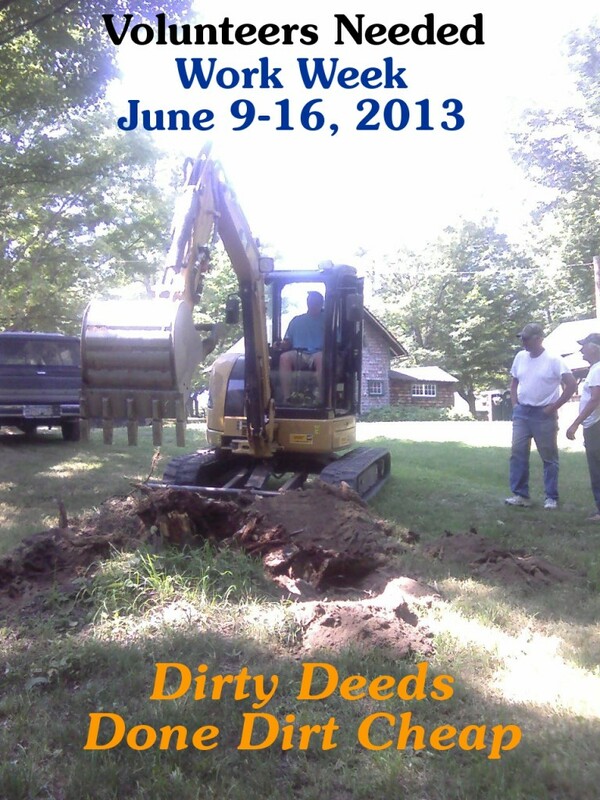 18 Sep Online Registration Now Available! 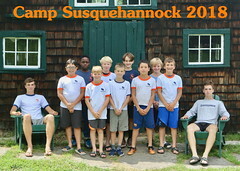 We are very happy to offer a new option when enrolling your child for a summer of memories at Camp Susquehannock! We have partnered with Bunk1 to offer online registration for all families wishing to enroll more conveniently. Please be aware that our Early Bird PLUS deadline is October 31, which offers a 10% savings off full tuition with a $1,000 deposit per camper. 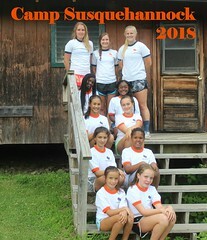 The link to the online registration website is available HERE, but is also on the front page of our website susquehannock.com. To access the entire gallery or to view on an iPad or mobile device, CLICK HERE. 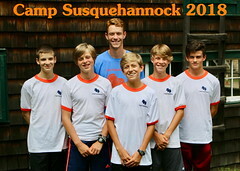 The Boys and Girls gathered for two all-Camp events during the last week of our 2012 Session: the Super Mongo Goofy Monster Relays on Monday and Counselor Skit Night on Tuesday. Campers also spent some time during down time on Sunday creating a Susquehannock version of Nepalese prayer flags which were hung at the Cubberley Grove chapel site near the Waterfront. Contained in this slideshow: Orange and Blue Competition, Climbing Tower, the Mary Powell Regatta (S4G), the Jim Steen Regatta (S4B), Second Session Horse Show and the Loyal Guard Chicken Feed. To view the First Session Siblings photo gallery, CLICK HERE. Much like the Fourth of the July Field Days hosted by S4B, the girls welcome the boys to their Camp for the Second Session Olympics. 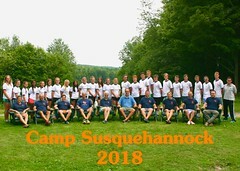 As luck would have it, the Camp version coincided with the 2012 Olympiad in London so the excitement was at an all-time high. 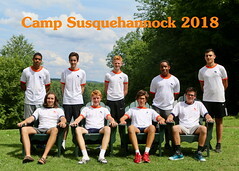 Campers were assigned countries by cabin and then participated in a number of events and games around S4G. 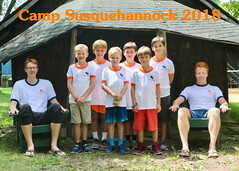 Coming on the heels of a memorable First Session, our Second Session campers arrived on July 19th and immediately started having fun as old friends were rekindled and new ones forged.